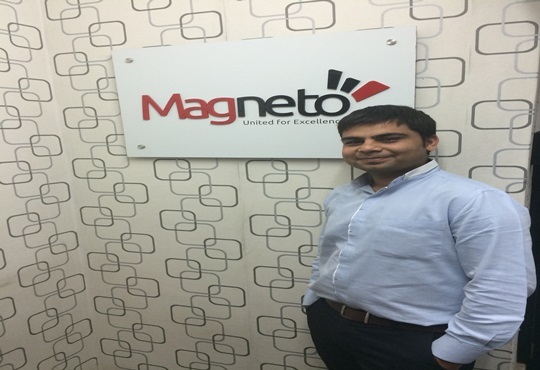 by Bhargav Thakkar, Director , Magneto IT Solutions Pvt. Ltd. If we can compare the current restaurant industry with the previous one then we can definitely say that the technology like internet, Smartphone and computers has played a big role in the restaurant industry. Restaurant industry is the industry where changes are coming very often whether it is a matter of food, facilities or price. This is the 21st century and people has became more smarter than the previous era hence mobile application will be definitely a great help in the restaurant industry.